Will the real Punisher please stand up? The Punisher is one of those characters who's great on his own, but he's at his best when he appears alongside another superhero. Or, even a real-life rapper from Detroit, like that time he saved Eminem from an assassin hired by a group of parents who hated his music. Yeah, that happened, and it was as violent as you'd expect. Published in 2009 in a two-part miniseries called Eminem/The Punisher, our boy Frank introduces himself by killing Eminem's entourage, and later Eminem takes a chainsaw to the assassin, the Punisher villain Barracuda, sawing off his fingers in the process. 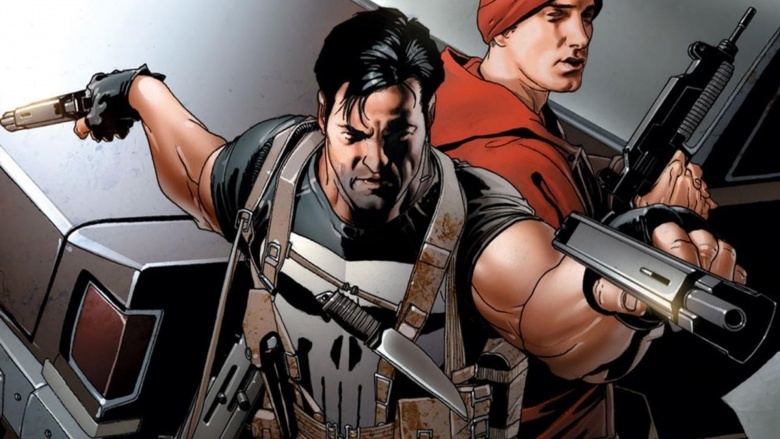 A Punisher/Eminem team-up seems natural compared to Frank Castle's other famous crossover tale. 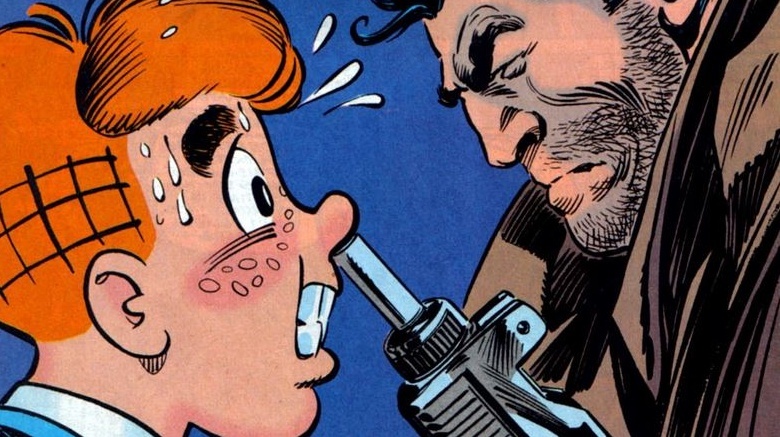 In 1994's Archie meets The Punisher, the gun-toting cold-blooded killer of the Marvel universe chased a drug dealer to squeaky clean Riverdale, home of Archie, Jughead, and, of course, the fine ladies Betty and Veronica—thus birthing the most incongruous crossover the world has ever seen. It went down pretty much as you'd expect: nonsensically. The drug dealer looked exactly like Archie, except for a set of buck teeth. Cue the comical mix-ups and mishaps! But the fun and games end when the drug dealer kidnaps Veronica. Gasp! Not to worry: Punisher saves the day, and the sweet innocence of Riverdale convinces Frank to stick around to chaperone the school dance. In the 2004 Hollywood adaptation of The Punisher series, famed professional wrestler Kevin Nash landed the role of a fan favorite villain, The Russian. Getting to play a big mean comic book villain like that must be fun…until you get stabbed, which is exactly what happened to Nash. 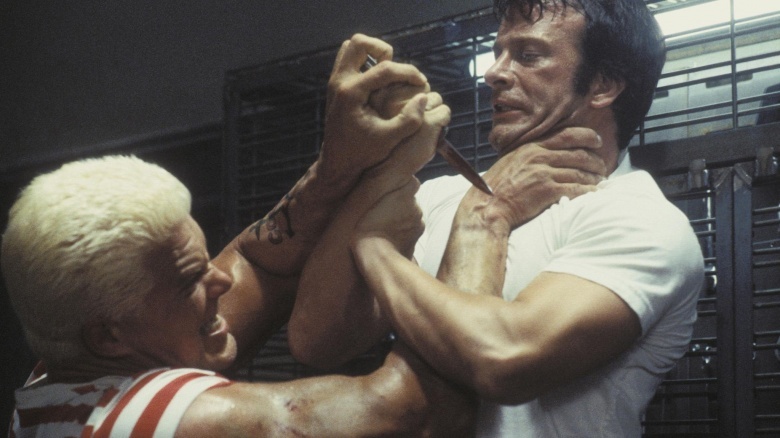 Nash and Tom Jane were shooting a knife fight scene, and Jane had forgotten to swap out the real knife they use for close ups for the fake one they use for fights. Nash is 6'9", and is nothing but muscle and power. Jane accidentally stabbed the blade into Nash's flesh in the flurry of their choreographed melee. Nash didn't even feel it. Want some impressive sales numbers? Try over 600 books having sold well over 200 million copies worldwide. But these figures don't represent Punisher. They belong to Mack Bolan, the fictional character created by Don Pendleton. Mack Bolan was just a bit more than a simple base of inspiration for Punisher when he was created by Gerry Conway back in 1974. If Mack Bolan didn't exist, Punisher probably wouldn't either. Mack Bolan is a Vietnam veteran who comes home from war, only to watch his family die before his eyes at the hands of the mafia. 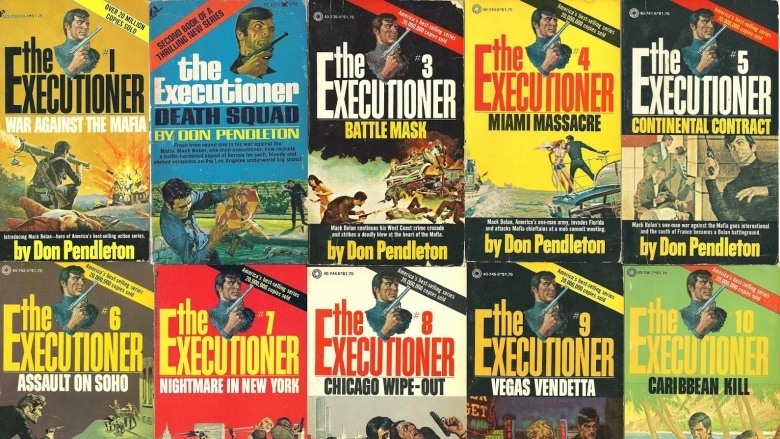 This sparks a lifelong obsession with vengeance and death that granted him his nickname: the Executioner. 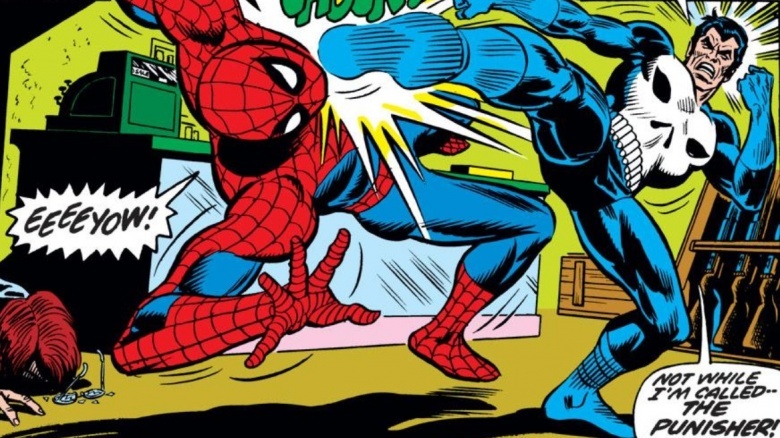 Somehow, Marvel hasn't been sued into oblivion for copyright infringement. In Punisher volume 3, #17, Wolverine and Punisher are separately investigating the mysterious disappearance of mob thugs, and they suspect each other of being behind it all. When they finally come face-to-face, things go south for Wolverine—quickly and violently. 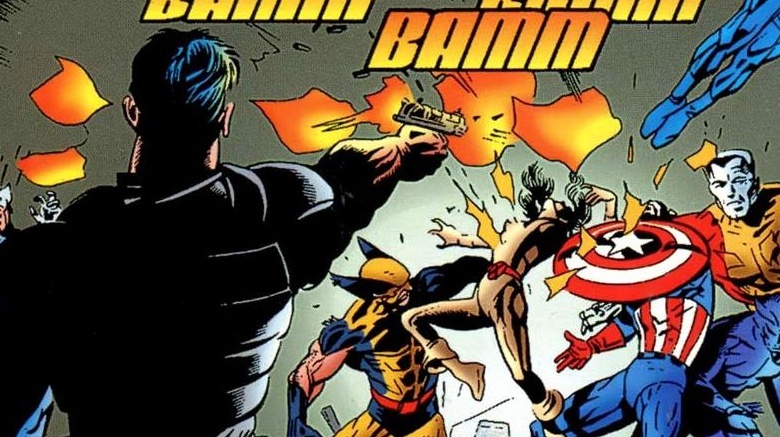 Punisher shoots him point black in the face, exposing Wolvie's adamantium-plated skull. Then, he shoots Wolverine point blank again, this time in the old family jewels. And then the coup de grâce: Punisher flattens Wolverine with a steamroller, but not all the way. He stops at the elbows, leaving him pinned to the floor of a warehouse. That's bad. But it could have been much worse. Between blowing his face off and blowing his manhood to bits, Punisher had doused Wolverine in gasoline and was about to set him on fire, but his Wolverine BBQ was cut short when a gang of thugs interrupted the proceedings. 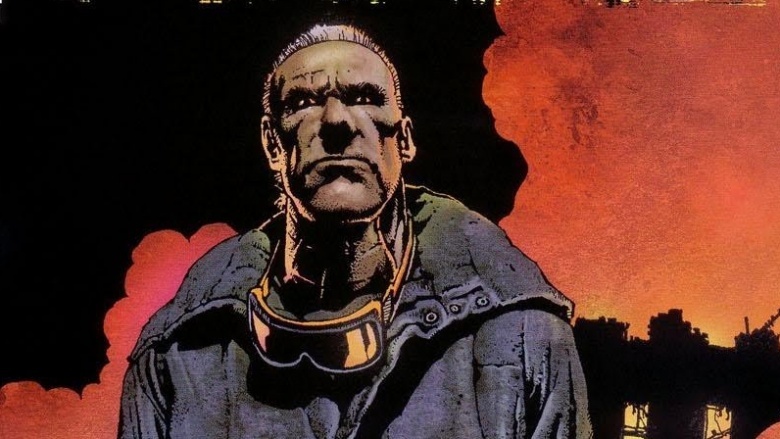 Marvel, 20th Century Fox; make this into a movie, please…posthaste. 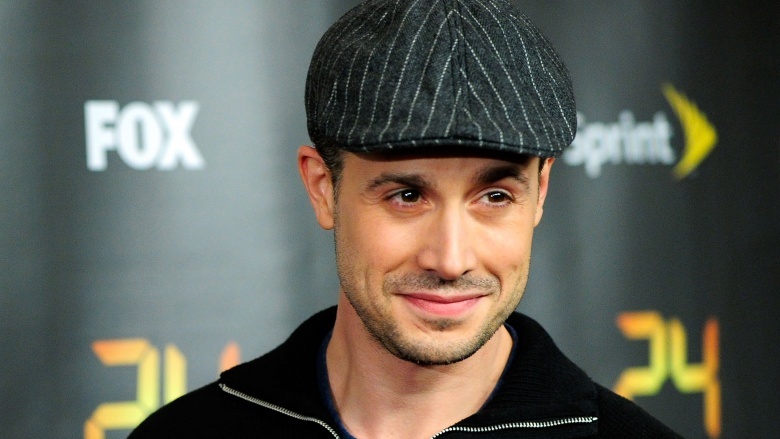 Lexi Alexander, the director of Punisher: War Zone, was forced by a studio executive to audition former teen heartthrob Freddie Prinze Jr. for the role of Jigsaw, one of Punisher's arch enemies and a guy with a horrifyingly mangled face. She ended up loving his performance, but that same executive turned around and told her she couldn't hire Prinze regardless of his performance. Dominic West (McNulty from The Wire) was given the role instead. Though, given how badly the movie performed at the box office, he probably wishes he had slept in on audition day. Jerry Conway, Punisher's creator, originally wanted to name him "The Assassin." Stan Lee vetoed that idea, thinking it had too many harsh connotations for what was, essentially, a picture book for kids. Then Lee had an idea: years earlier he created an unmemorable robot character named The Punisher who was one of Galactus' henchmen. Lee suggested that Conway use the robot's name. Conway took it because, well, you don't say no to Stan Lee. He's been the Punisher ever since. Tom Jane turned down the role of the Punisher twice because he didn't see himself as a superhero (even though Punisher is pretty far from a clean-cut dork with his underwear outside of his pants). But after playing him once, he was hooked. He walked away from War Zone due to creative differences, but he loved playing the character so much that he starred in an independent Punisher short film called "Dirty Laundry." Even washing black T-shirts is a bloody adventure for Punisher. The Punisher is best known these days for his interactions with Daredevil, but he began his comic book career as a Spider-Man villain. In The Amazing Spider-Man #129 Punisher is on the hunt for the notorious vigilante wall-crawler. He even got J. Jonah Jameson to call him "the most newsworthy thing to happen to New York since Boss Tweed." 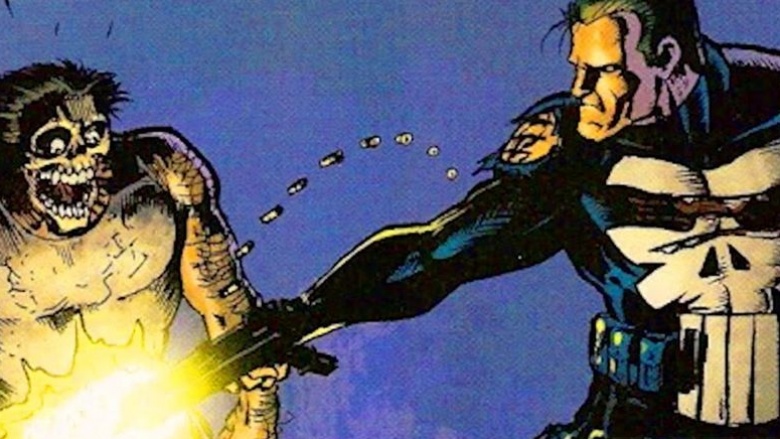 Conway always intended Frank Castle to first appear as a villain, only to eventually become a hero. Well, an extreme anti-hero. 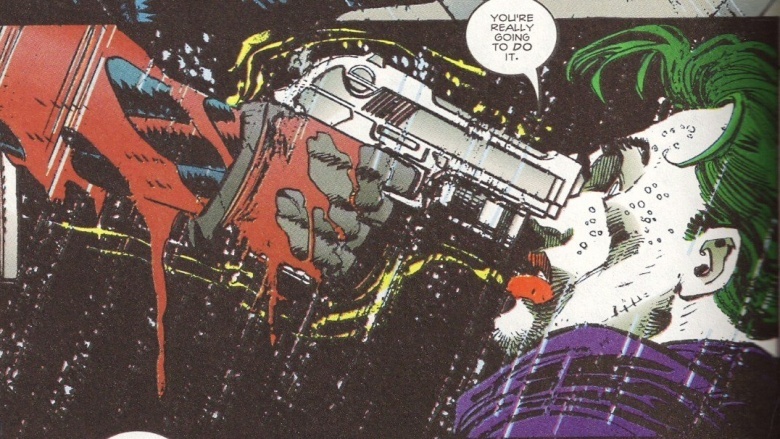 In an early 1990s Marvel/DC crossover, the Punisher came-face-to-face with the most dangerous, most out-of-his-mind villain in comic book history: The Joker. Joker was so used to getting hauled away to Arkham Asylum that when he finally met an adversary who was most definitely going to pull the trigger, it brought out something we rarely see in the clown: fear. For one moment, the Joker had no idea if he would live or die. And then Batman crashed the party and let Joker go free. Batman—always ruining people's fun. 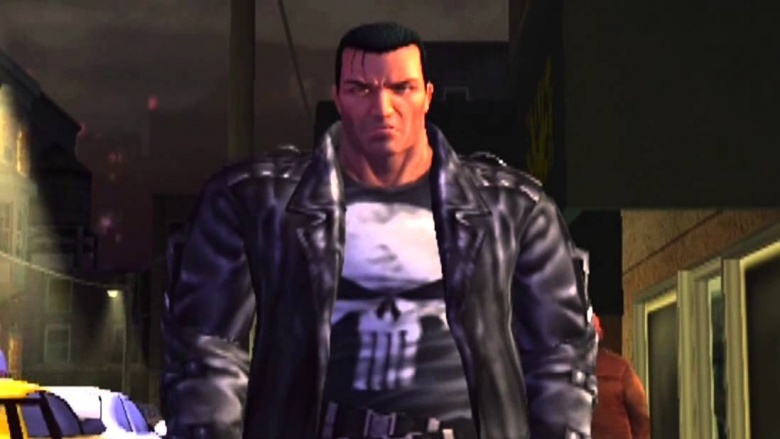 The 2005 Punisher video game was so true to the character's violent tendencies that it was nearly slapped with the dreaded and sales-killing AO rating, meaning only adults would be been able to purchase it. Then again, would you want to play a Punisher game made for children? No. Punisher has had three big-screen adaptations, and two of them were massive financial disasters. 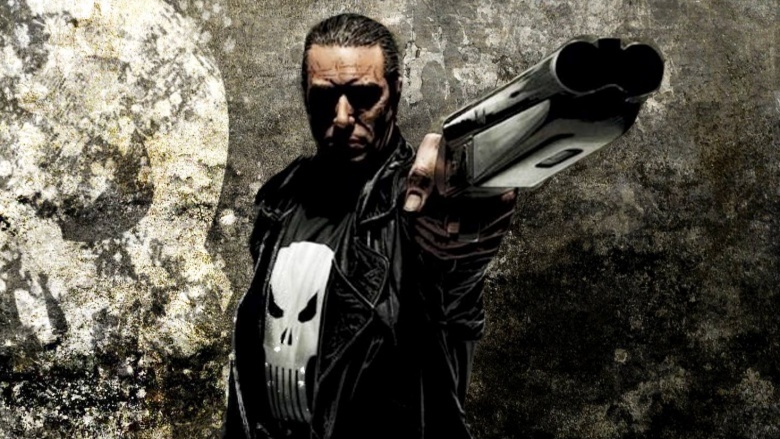 Punisher: War Zone and the 1989 Dolph Lundgren Punisher movie are the biggest bombs in Marvel movie history. How big? Even bigger than Howard the Duck, a movie universally regarded as one of the worst of all time. Ouch. 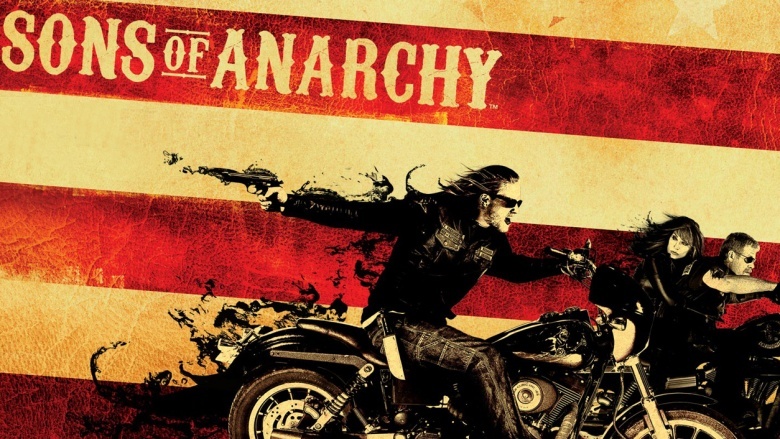 Kurt Sutter, the creator of Sons of Anarchy, wrote a dark, gritty, realistic draft of Punisher: War Zone. The studio wanted to do more comic booky version instead. Sutter didn't want his name attached to an overtly comic booky script, so he had it removed from the movie, leaving no trace of his involvement. 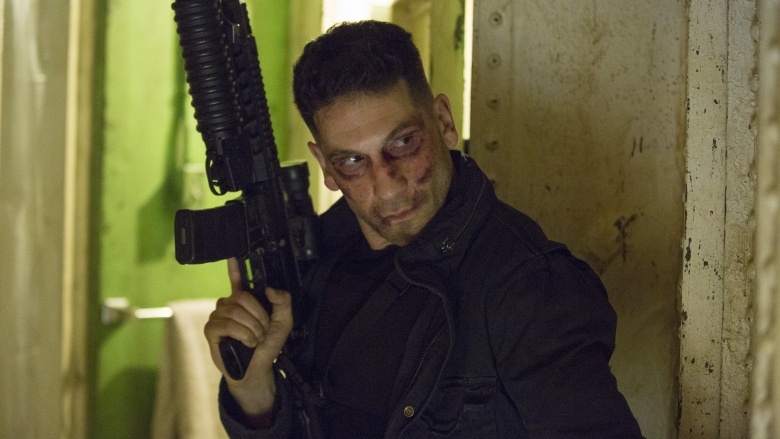 In preparation for his role as Punisher in the second season of Netflix's Daredevil, Jon Bernthal would walk across the Brooklyn Bridge to the set alone to get into the character's isolated mindset. SPOILER ALERT: The walks worked. Punisher kills the Marvel Universe. No, seriously. The Punisher once killed every hero and villain in the Marvel universe in a one-shot comic titled Punisher Kills the Marvel Universe. In this alternate universe tale, Frank Castle's origin story changes slightly. His wife and children are killed during a fierce battle involving the Avengers, the X-Men, and an alien race called the Brood. After Cyclops refuses to own up to his team's mistake, Punisher kills him on the spot, which gets Punisher locked away for life. Well, not really. See, on the way to the prison, his transport van drops him off at a mansion filled with people who had been handicapped and disfigured in the collateral damage of superhero fights. This organization gives Frank Castle everything he needs to kill every last hero and villain in the Marvel universe. And then he does. He saves Daredevil for last. When the deed is done, Punisher turns the gun onto himself. Frank is a real bummer. 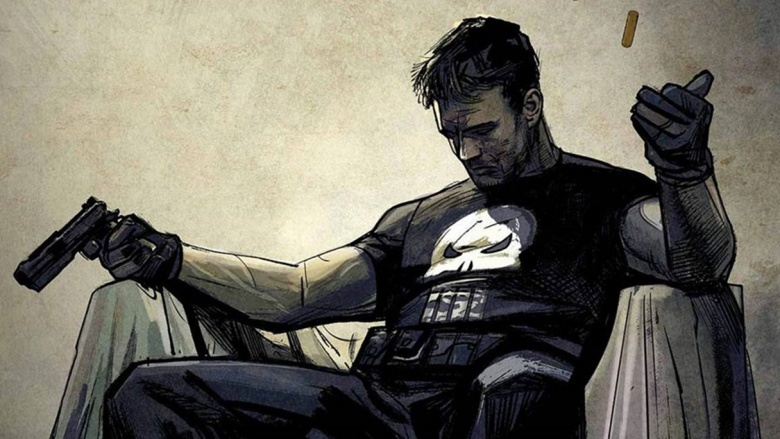 Punisher doesn't really care about anyone in the Marvel universe…with the exception of Captain America. Cap was a fellow soldier, and the pureness and goodness of his moral compass is unrivaled. 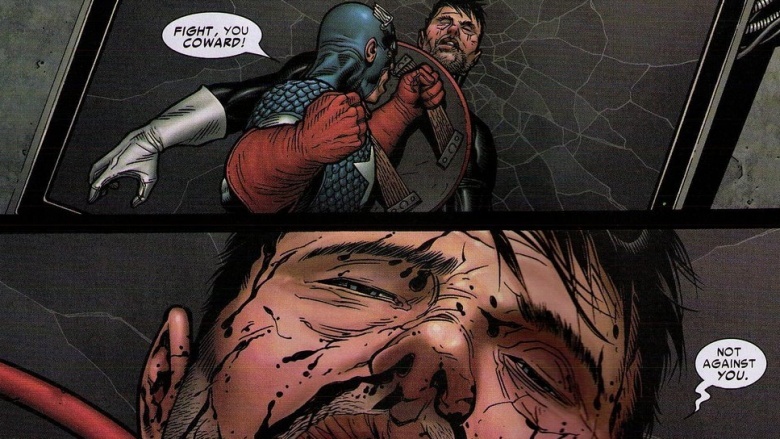 Punisher actually respects Cap so much that Punisher has outright refused to fight him. When Captain America died (briefly) in the comics, Punisher changed his costume to a red-white-and-blue theme to honor his fallen hero. The Punisher has been punishing since the early-1970s. That's a lot of bodies piled up over the years. How many? Well, in 2011, Marvel comics editor Stephen Wacker crunched the numbers. From 1974 to 2011, Punisher had killed exactly 48,502 people. Yeah. He's kind of a monster. Punisher has been killed and resurrected as monstrous versions of his former self—not once, but twice. 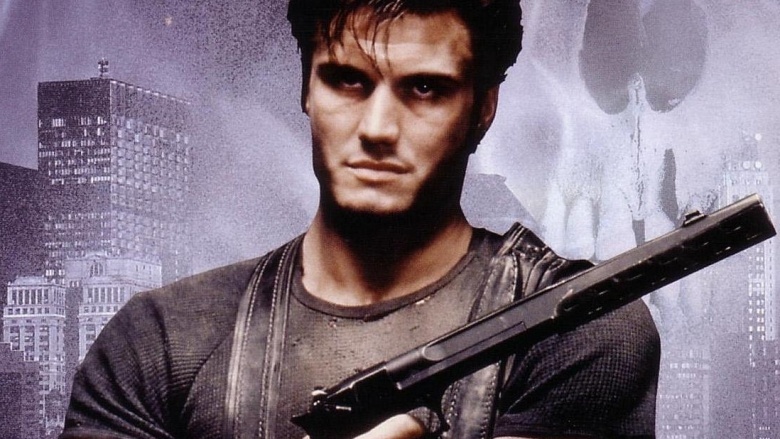 In the late-'90s mini-series Punisher: Purgatory, Frank Castle kills himself and is brought back to life as a demon hunter with two guns that fire heavenly power (or something). Then in 2010, after being dismembered by Wolverine's son, Punisher's body parts fall into the hands of the vampire (and Spider-Man villain) Morbius, who reassembles Frank Castle and imbues his corpse with life, thus turning him into Franken-Castle. 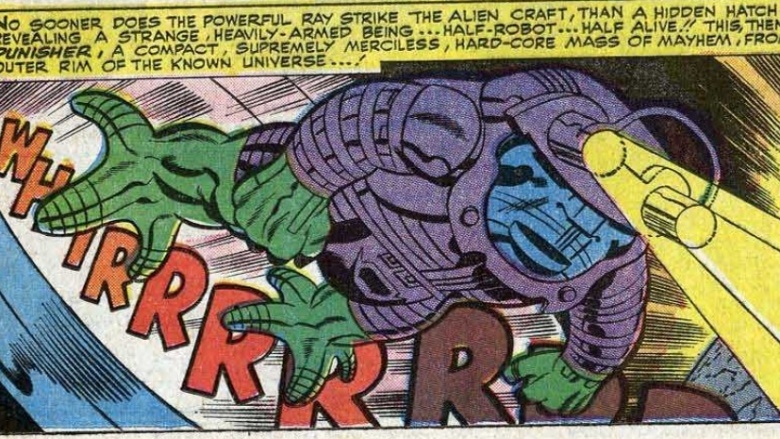 Truly, one of the best comic book hero names ever. In Punisher: The End, an alternate universe, non-canon story, Frank Castle is one of the last remaining humans on earth after a nuclear holocaust kills most of the human race. Frank tracks down the last group of people alive. Not to live with them and help rebuild humanity into something greater than it ever was. He's the Punisher! Of course he wants to kill them! Why? Because this small group of humans were the ones responsible for the near-extinction of the human race. And Punisher gonna punish, even in end of the world. 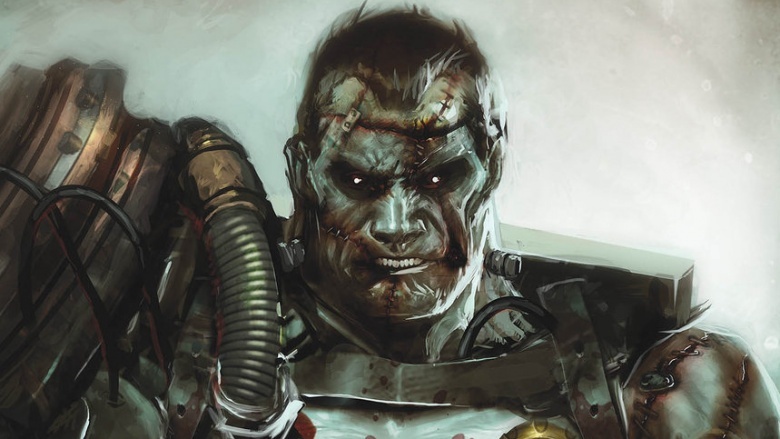 Echoing the end of Punisher Kills The Marvel Universe, Punisher tracks down these evil men and eradicates them, and then chooses himself as his final victim. He sets himself on fire and wanders into the lonely wastelands, finally ending humanity's cycle of violence, once and for all. 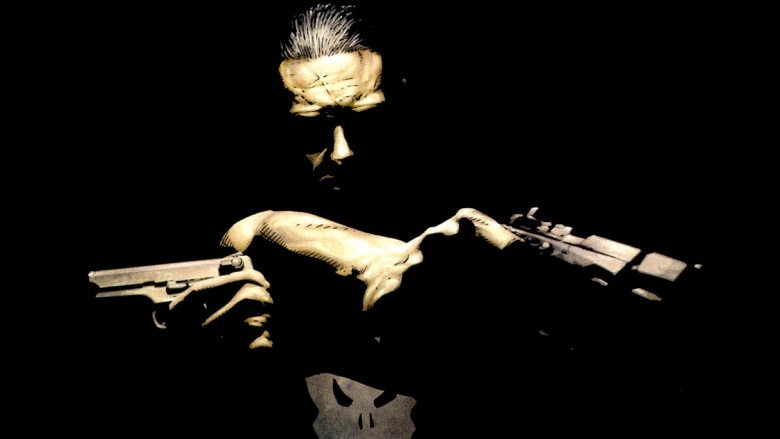 The Punisher's skull logo means more to people in real-life than it does to him. Here's the proof: hundreds of Iraqi soldiers wear the Punisher's signature skull somewhere on their gear. It's a symbol they've chosen to represent their fight against ISIS. No one is quite sure how this trend began, or even why. But that cartoony, elongated skull has become a rallying cry for anti-terror forces in the Middle East. Frank Castle would be proud.